Discussion in 'Star Style' started by NakedIfIWantTo, Dec 15, 2009. I don't think he has a thread so I started one. 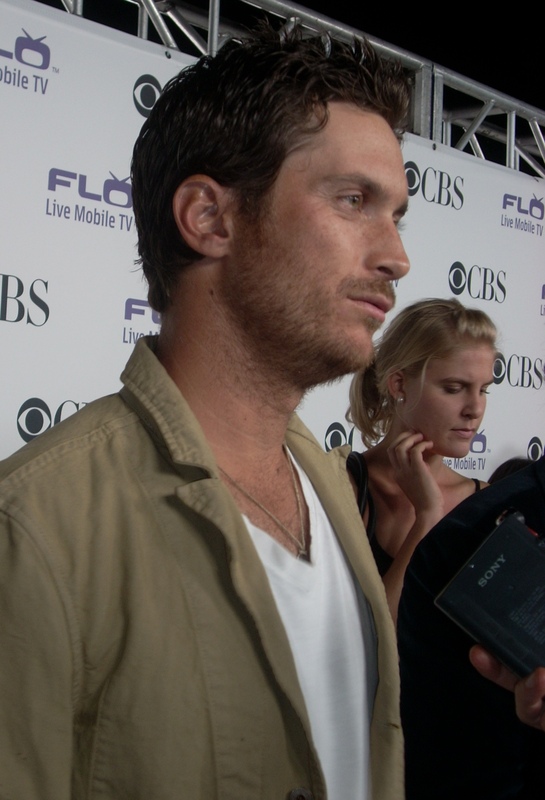 Oliver Rutledge Hudson (born September 7, 1976) is an American actor. He is the son of Goldie Hawn and brother of Kate Hudson. Since 2007, Hudson has starred in the CBS Series Rules Of Engagement, co-starring David Spade. Hudson is best known for starring in the TV series Rules of Engagement (2007-present), My Guide to Becoming a Rock Star and The Mountain (2004-2005), and supporting roles in the films New Best Friend (2002) and The Out-of-Towners (1999). Hudson also played opposite Katie Holmes as her love interest "Eddie Doling" in sixteen episodes of Dawson's Creek. Hudson played in the 2005 World Series of Poker Main Event but went broke on the very first hand, losing to 2003 runner-up Sam Farha (who had a better Full House than Hudson). looks a lot like his father!